DAMA and RICHARD LARS are two brands of the Affare Fatto Srl Company that give value, through their style, to the ancient Italian craft tradition. We offer our customers shoes with timeless, elegant and refined style. 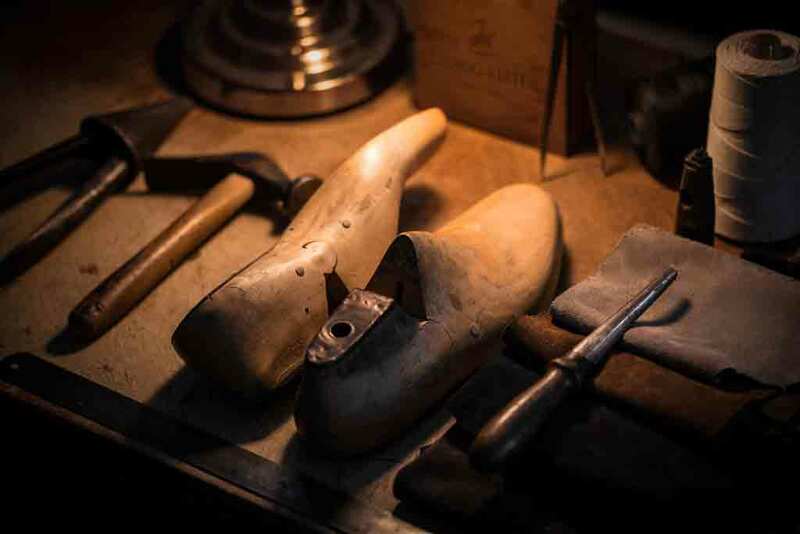 The products are totally studied and manufactured in Italy: the project as well as the research of materials are entrusted to the best Italian footwear districts. The soles, in leather or rubber, are hand-stitched; the uppers are in real leather and colors hand buffered. The final product can be customized by adding studied details (for example with loops, colored drawstrings, colored eyelets, insole silk-screened all, and so on) to create shoes with PRIVATE LABEL to satisfy even the most demanding customer. 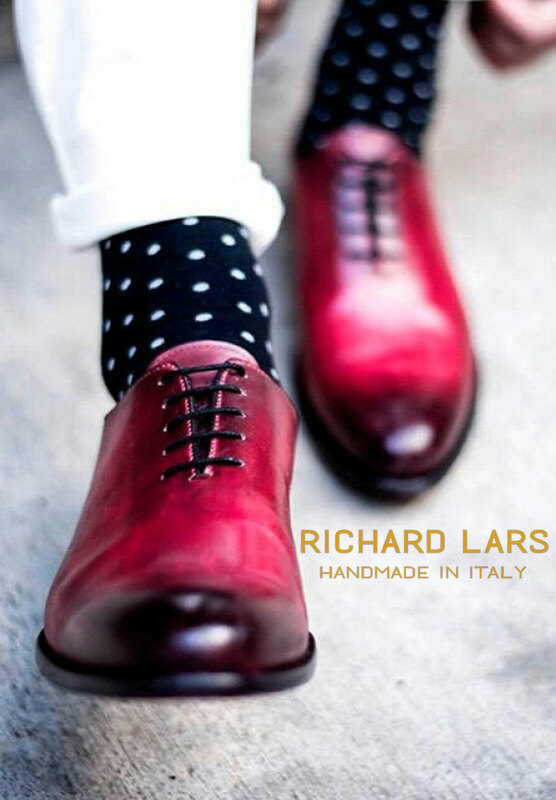 DAMA and RICHARD LARS are therefore prestigious and trendy products that appeal to those who want to stand out.